brother machining centers|Precision Machining of Ceramics, Quartz, Tungsten & Molybdenum | Top Seiko Co,. 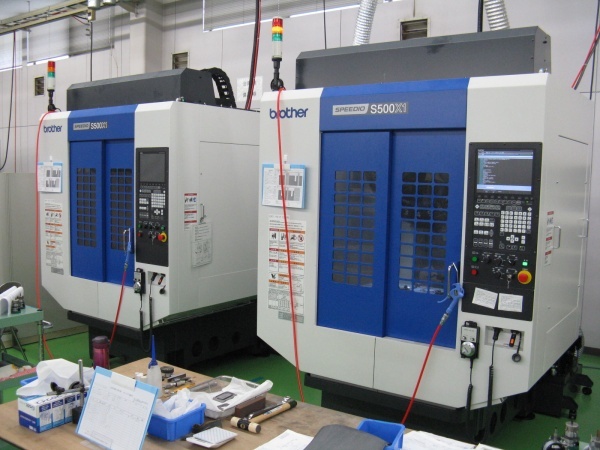 Ltd.
We would like to announce that Top Seiko has introduced two machining centers made by brother. They are exclusive for machining the pure tantalum and titanium. Please feel free to consult us, if you have any concerns about precision machining of tantalum and titanium.